Tax Legislation Changes, Tenancy Changes, All you need to know below - Spring Market Update! A grand total of 8,944 properties sold over the course of 2017, 15.8% fewer than the record breaking 10,622 that sold in 2016, and 2017 sales came in at 21.7% over the ten year average of 7,349 properties sold. There were only 1,384 active listings for sale on the Victoria Real Estate Board MLS® at the end of December 2017, this is the lowest level of inventory for the area in the month of December since the statistic was tracked in 1996. This February 545 properties sold in the Victoria Real Estate Board region, 19.3% fewer than the 675 properties sold in February last year. "We certainly anticipated that we would see some lower numbers this year compared to last. Right now prospective home buyers are met with many hurdles as they start shopping for their new home. They're in a market that's experienced long-term low inventory, which means more price pressure and competition on homes. 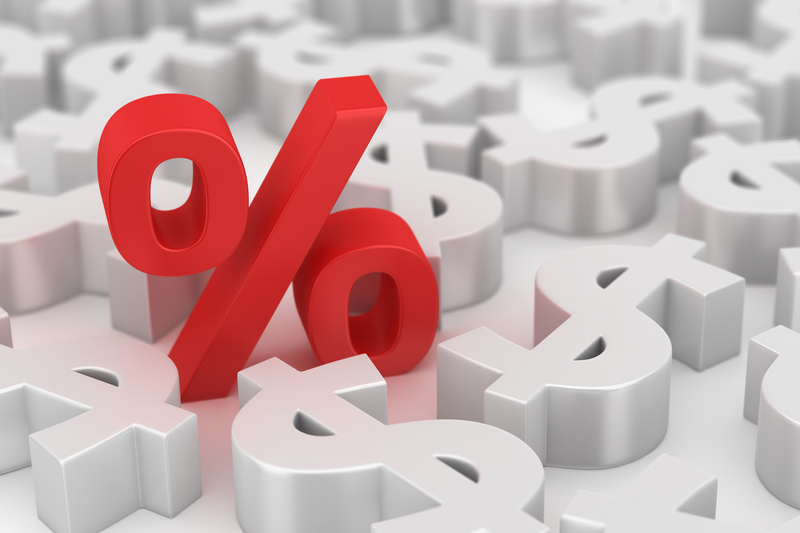 Buyers are navigating increasing interest rates and the new mortgage stress test. These factors all combine to constrain our market. Like any changes to consumer experience, there is a period of response before consumers adapt to the new rules. We saw an increase in buyers in November and December who bought early to avoid the mortgage stress test, and this likely means less buyers in the current market. However, with continued historical low inventory levels, demand is still outpacing supply." There were a total of 1,545 active listings for sale on the Victoria Real Estate Board MLS® at the end of February 2018, an increase of 3.6% compared to the month of January and 0.5% more than the 1,537 active listings for sale at the end of February 2017. The Provincial Government announced big changes to our housing and real estate industry in the BC Budget for 2018, introducing new tax legislation. The first is an annual speculation tax in the Victoria, Nanaimo, Vancouver, Fraser Valley, Kelowna and West Kelowna regions that will be levied against foreign and domestic owners, the tax rate will be 0.5% of the home's value in 2018 and increase to 2% in 2019 and following years. There are some exemptions for principal residences and qualifying long term rental properties, and the tax will be in addition to property taxes. There is still some uncertainty as to how the speculation tax will apply to domestic owners that do not reside in BC full time, or pay taxes in our province. The new tax legislation will be rolled out in the coming months with more details. Also included in the new tax legislation was a 20% foreign buyer tax for purchasers in Victoria, Nanaimo, Vancouver and other BC regions, and changes to the property transfer tax and school tax for properties over $3,000,000. The B.C. Government Residential Tenancy Branch announced changes to fixed term tenancies and rent increases effective December 11, 2017. The following information is from the Residential Tenancy Branch news items, for full details you can go to their news update: Landlords will no longer be able to include a “vacate” clause in a fixed-term tenancy agreement except in certain circumstances. These new rules will apply to both new and existing tenancy agreements. Unless the landlord and tenant agree to another fixed term, the tenancy will automatically continue as a month-to-month tenancy under the same terms as the original agreement. A rent increase for a tenant remaining in a rental unit is limited to the maximum annual allowable amount and can only be increased once every 12 months. Rent can no longer be increased above that amount between tenancy agreements with the same tenant.